Visual Caffeine // Brand + Design // Charlotte Branding and Design Specialists // Seattle Branding and Design Specialists | What Is Involved In Creating A Brand? Before you start thinking about how to create your brand, you need to understand what a brand is. In its simplest form, a brand is a way of consistently communicating your identity and message. Many people fall into the trap of thinking a brand is solely focused on logos or images, but that couldn’t be further from the truth. A brand encompasses everything about you and your goals. It should be able to communicate your persona and attract like-minded customers. Creating a brand means understanding these things first. If you are not clear on your company mission, direction or style, creating a brand will be a far more difficult exercise. Once you and your team are clear on the uncompromising core of your company, you can begin to create your brand. Begin by feeding this information through your creative process to arrive at a logo, or brand image. This can take many forms, but it usually involves a stylized image of some kind, and perhaps your company name. This logo will tie your entire marketing framework together, so spend some time getting this right. Be sure to consult with a branding expert to understand how fonts, colors and image styles are typically perceived. Remember also that the logo must be easily identified across your digital and analogue media. 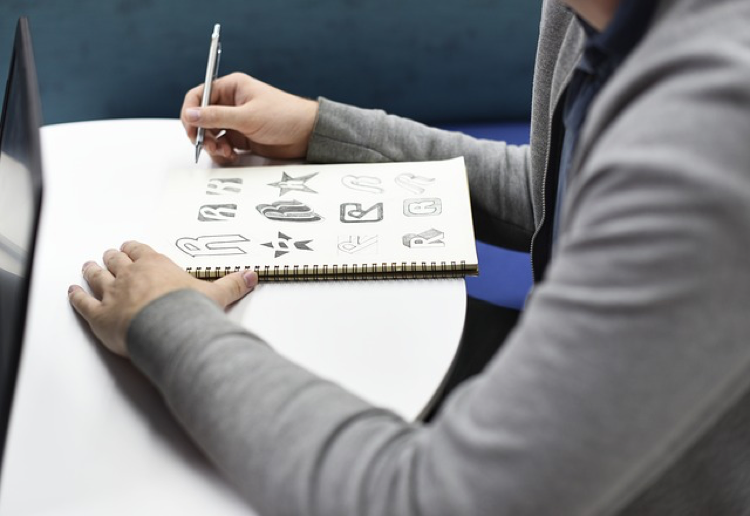 Once you have your logo established, you can use it to anchor the rest of your branding. What type of personality would you like your brand to display? Are you fresh and bold, or more traditional? Do you target a specific demographic? Tailor every part of your external communication to reflect these decisions. The words and tone you use to communicate on social media are as much a part of your brand persona as your YouTube videos, email signatures and shopfront signage. The purpose of the brand is two-fold. The first is to identify you and your team. The branding should become synonymous with your efforts. If your marketing efforts are instantly recognizable, you will be more easily remembered. This increases the trustworthiness of your brand. Use it to tell your story and present your business in an authentic and effective way. The second purpose of the brand is to help you to stand out against your competitors. Consumers have very short attention spans, and you may have only seconds to grab and gain someone’s attention. Your branding should be able to capture an audience quickly. If you can engage in dialogue, you will have time to demonstrate your worthiness and use-case to the customer. That dialogue must first come through the initial curiosity about your brand. Finally, always remember that your brand is a promise. If you put your authentic truth behind your brand, people will expect to experience that when they interact with you. Ensure your actions are consistent with how you present your business and watch your company succeed.